Aloha… Welcome to your Elite Experience! 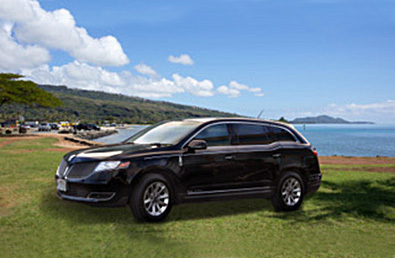 Elite Limousine Service is Hawaii's leader in private transport services. Locally based and proudly serving Oahu for over 30 years, Elite Limousine Service continues to set the standard of excellence for quality ground transportation to the discriminating visitor. We are the limousine company of choice for corporate executives, travel planners, and government officials worldwide. Highest standards of efficiency, reliability, and professionalism in chauffeur service. A uniquely local touch, and expertise in Hawaiian history and culture. Custom services; special amenities; and familiarity with the needs of business travelers. 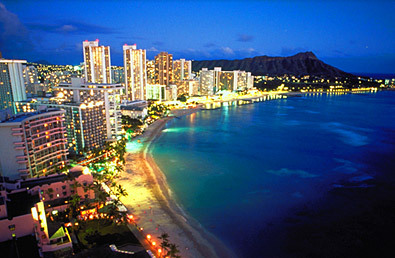 Ultimate in airport convenience—worry-free pickup and baggage handling at the Honolulu International Airport. Our Elite Team of Chauffeurs, Escorts, and Customer Care Specialists are the industry's finest! Plan your Elite custom transportation experience today, and leave the rest to us! Inquiries or reservations—call us: (808) 735-2431. On behalf of the New Zealand Goverment I would like to thank you and your team for all their hard work during the APEC Economic Leaders Meeting. It was a very busy time for us and the nature of the meetings meant there were a number of last minute changes and your driver's professionalism and flexibility were key to their success. 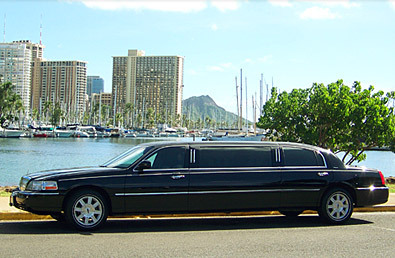 Over 24 years, Elite Limousine has risen to one of the most respected names in Hawaii's corporate and leisure transportation industry. There is a copyright infringement or false identity using information from Elite Limousine Service Inc. Web site. Beware that any reservation request for Elite Limousine Service Inc. not made directly through Elite Limousine Service Inc. will not be met and your information may be infringed upon or compromised. 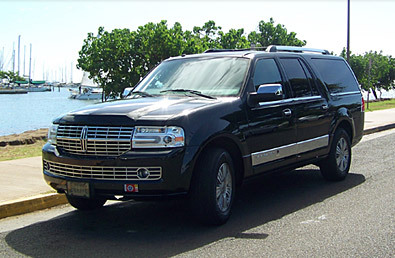 Please call Elite Limousine Service Inc. directly with any questions or concerns at (808) 735-2431.